This year we will be holding two World Economic Conferences (WEC) in Singapore this June and Orlando come November. 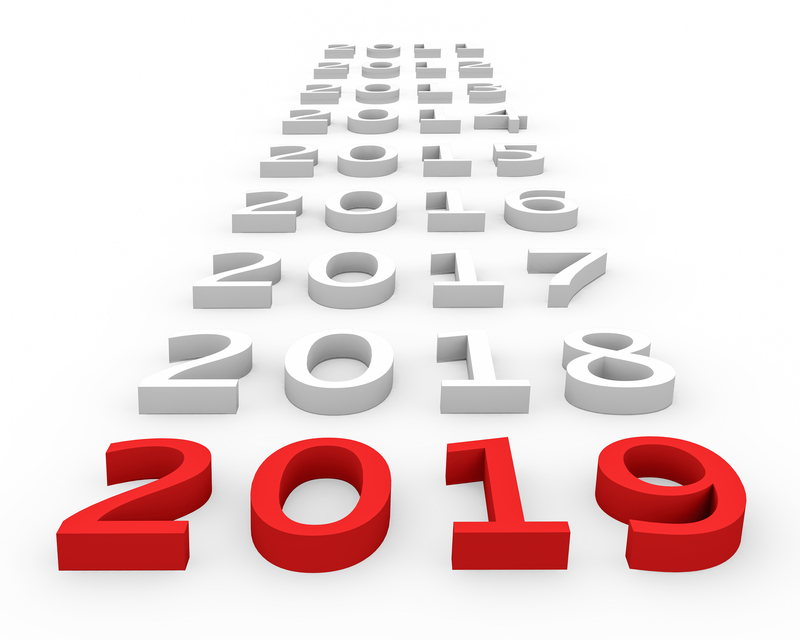 We have reached the pause in the trend as the Dow Jones Industrials peaked temporarily in January unleashing the consolidation that is so necessary to the future. All the cries that the market would crash that have dominated the majority of forecasts resulted in this becoming the most HATED bull market in history. Yet more than that, the claims of hyperinflation that was to make the dollar crumble and gold soar to 10,000 with some claiming 100,000, have robbed so many of their income and ensured that they are unlikely to comprehend the future as it unfolds. Understanding the future demands we face the unknown by exploring the world economy as a whole. We have to comprehend how everything is interlinked and only then can we see the trend unfold with each element confirming the trend of the whole. 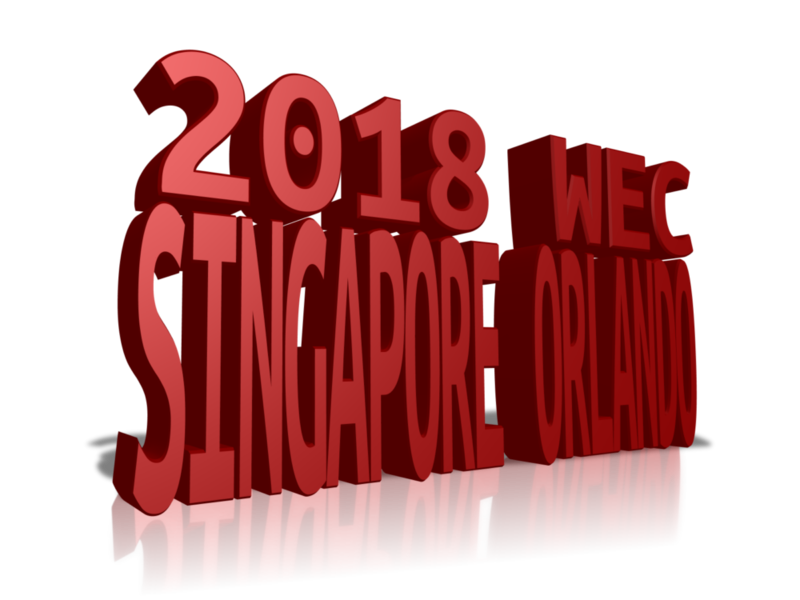 The Singapore WEC will provide an in-depth look at the world with a focus on Asia. From Japan and China to India and Australia and all the countries between with their markets and currencies will be covered. How Asia will handle the debt crisis on the horizon and the impact Europe will have upon Asia will be critical moving forward. Then we have the rising trade war and how governments do not even understand the risks that they are introducing. The Singapore WEC will include a SPECIAL REPORT on Asia covering the currencies, share markets, and real estate.